Opponents of legalizing marijuana have long claimed that it is a "gateway drug" that leads to use of other substances. But one of the country's most famous physicians says the opposite might be true. 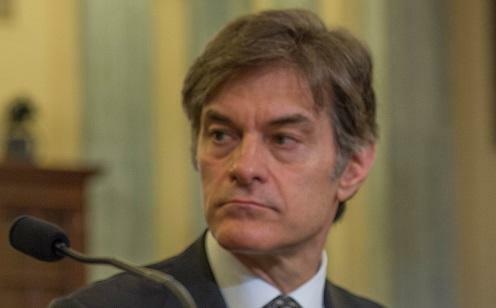 "The real story is the hypocrisy around medical marijuana," Mehmet Oz -- better known as Dr. Oz -- said in an appearance on Fox News on Tuesday morning. "People think it's a gateway drug to narcotics. It may be the exit drug to get us out of the narcotic epidemic." Oz also criticized marijuana's current status under federal law.